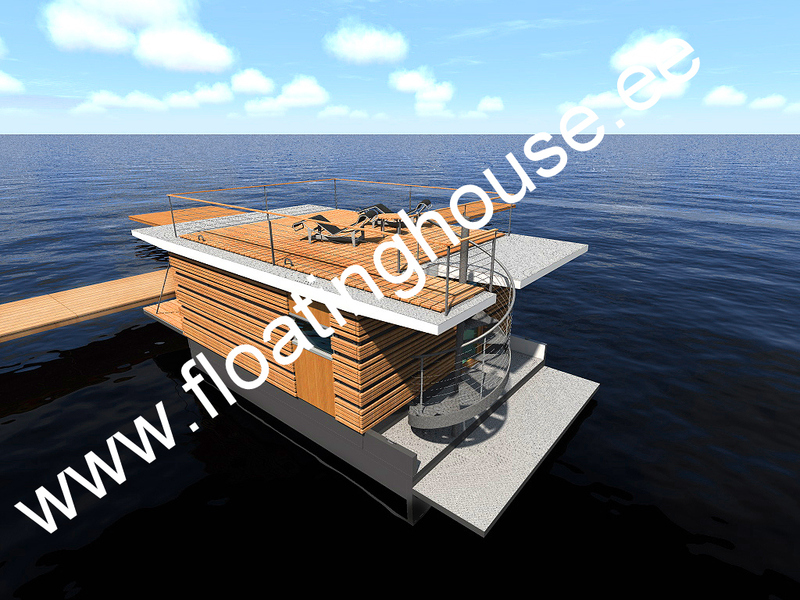 Floating House | We build floating houses and market them in EU and Scandinavia. 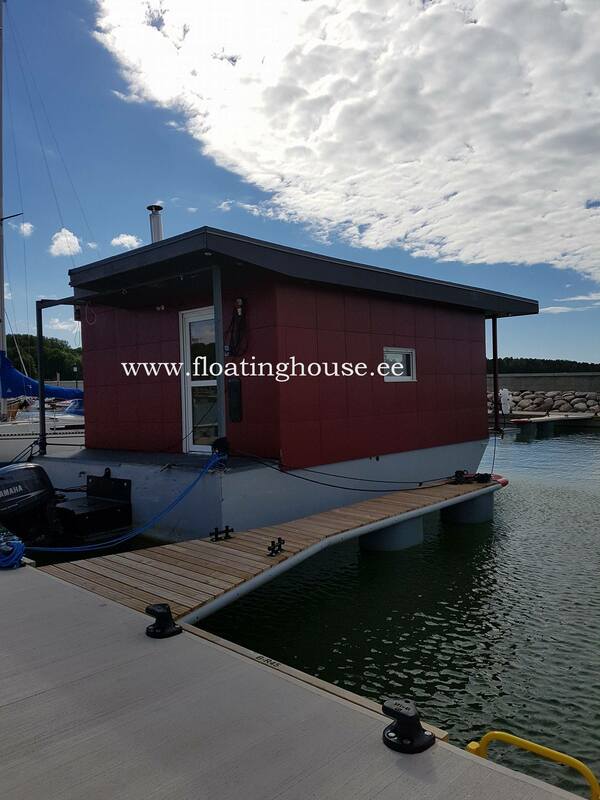 Our floating house is seaworthy. 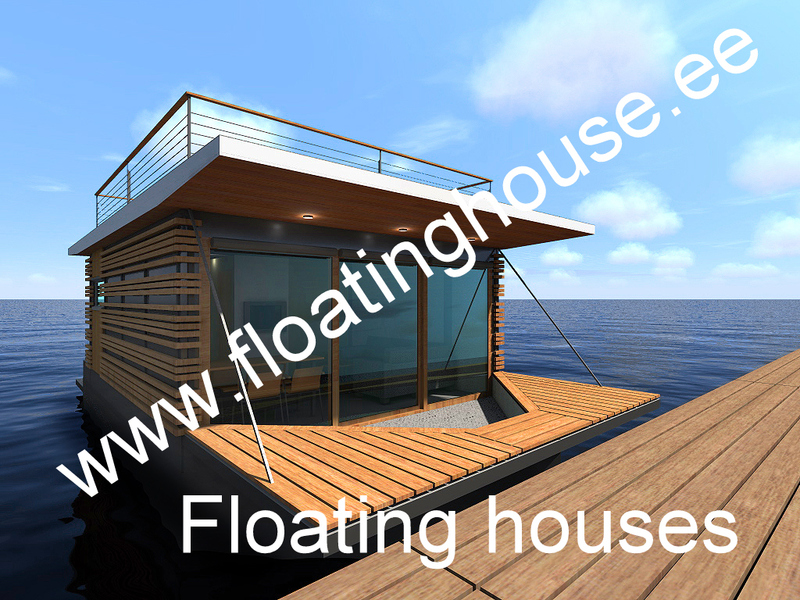 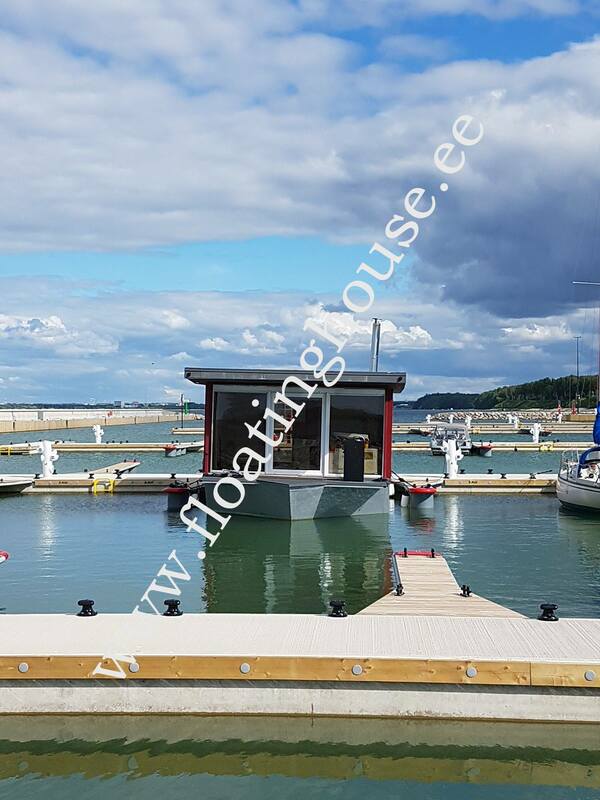 We build floating houses and market them in EU and Scandinavia. 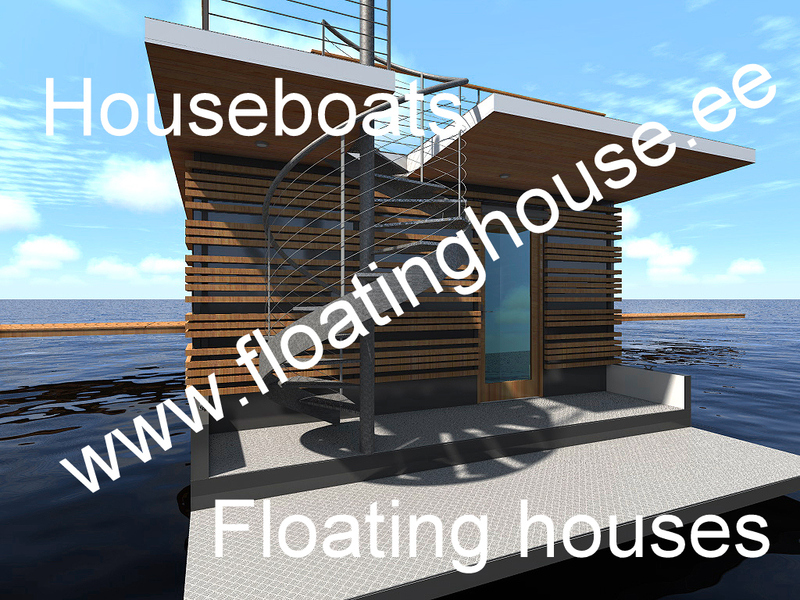 Our floating house is seaworthy. 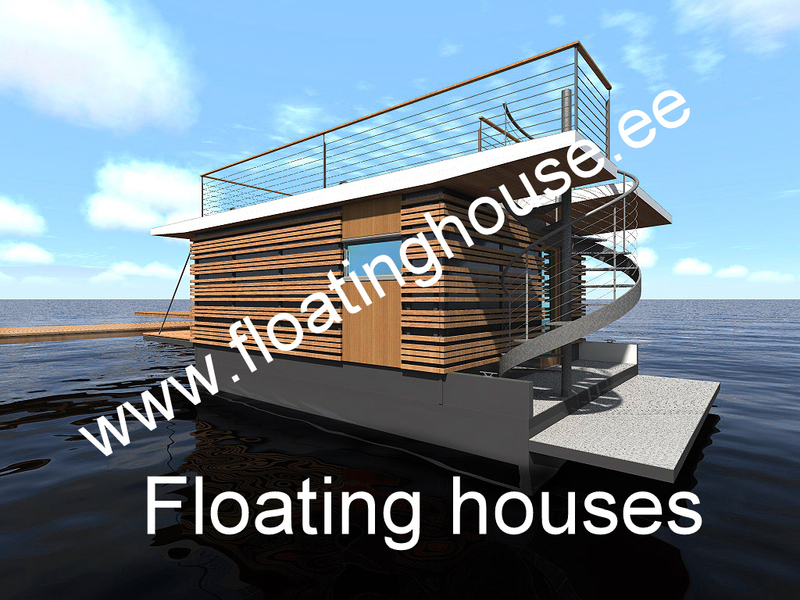 We build floating houses and market them in EU and Scandinavia. 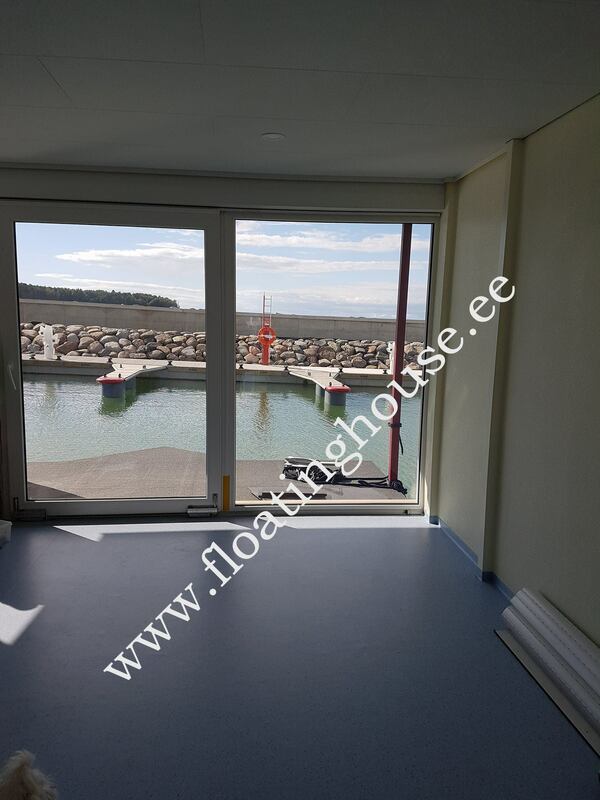 Price 75 000 eur, if buyer is a company. 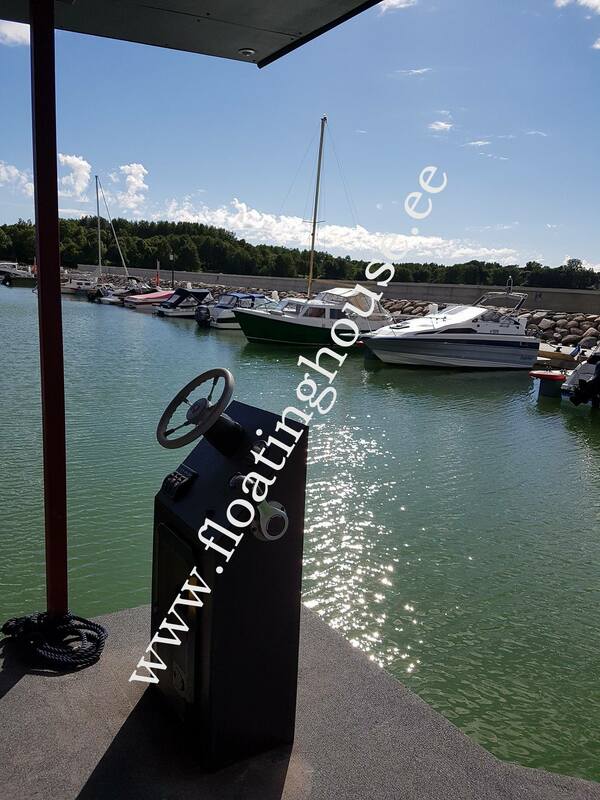 Included Yamaha Engine 115 hp. 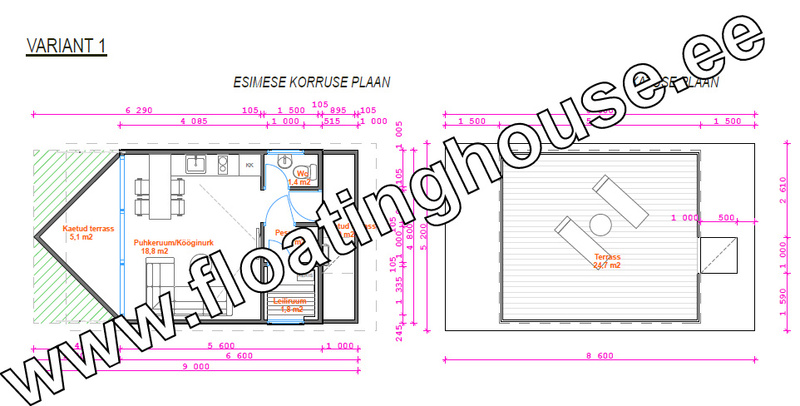 We are interested in cooperation. 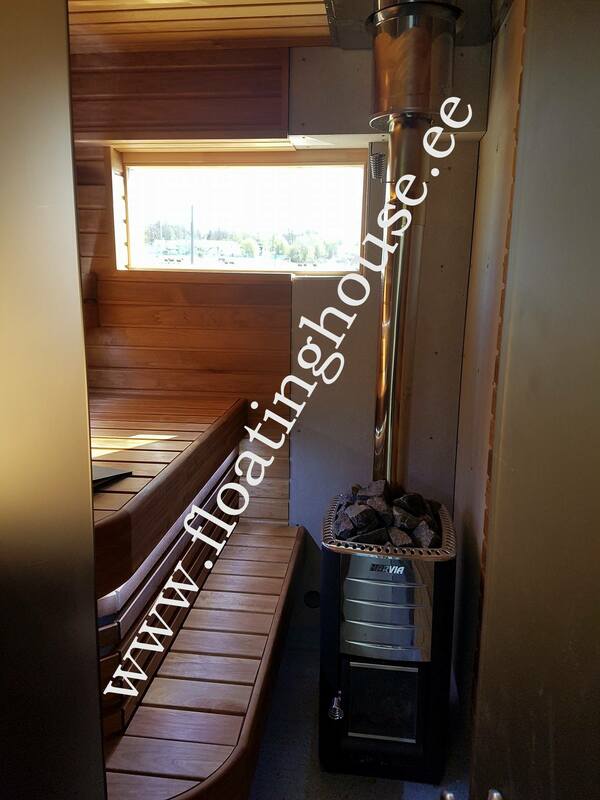 Preferred countries Sweden, Finland, Norway, Germany, Denmark, Netherlands. 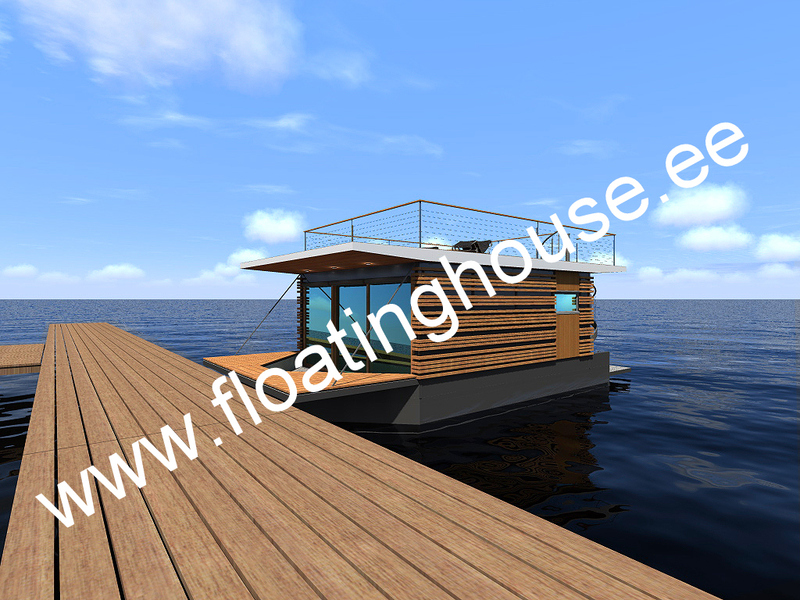 Aim is mutual benefit, joint interest in cooperation and a partnership based collaboration. 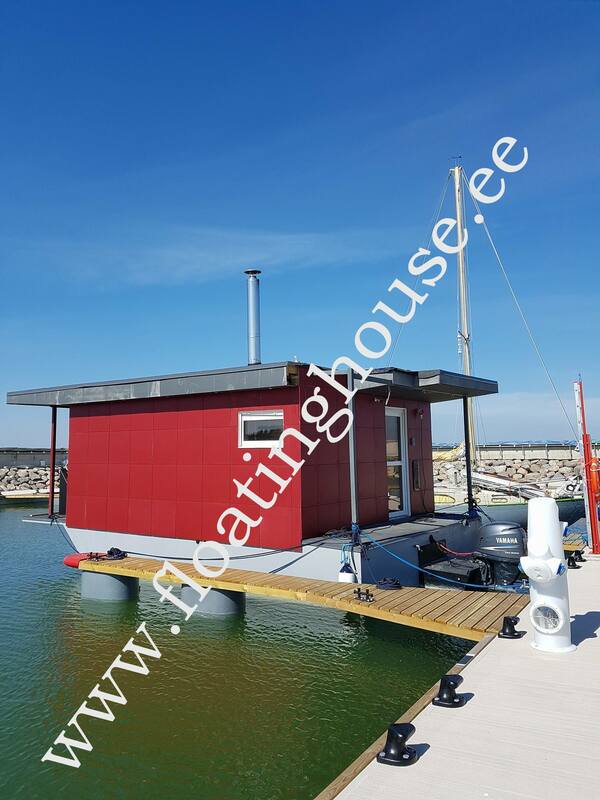 Mobile homes, villavagnar, husvogner, talovaunu, floating houses, kelluva talot, sales and marketing, distributor. 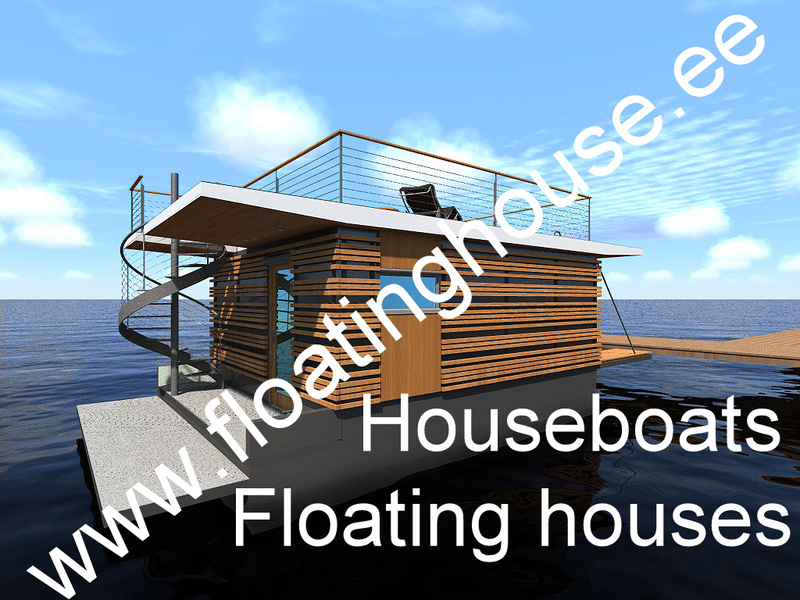 Our floating house is seaworthy.